Login Icon Created with Sketch. 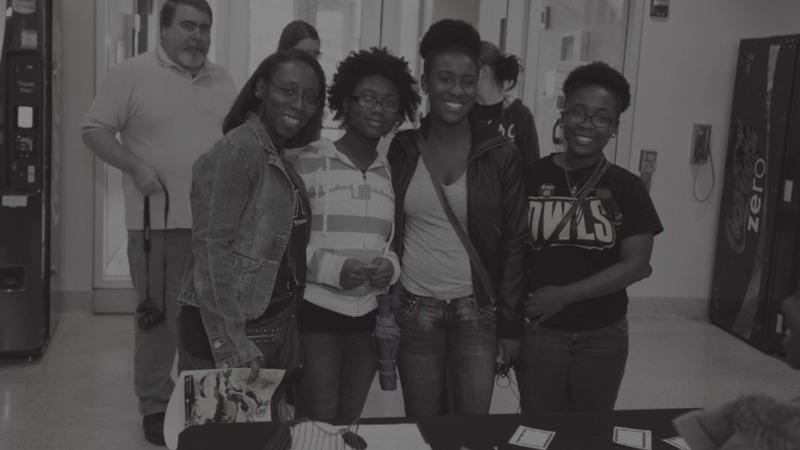 Welcome to the public preview of Ignition, where you’ll learn all about transitioning to KSU. If you’re a student, be sure to login to get your certificate for online orientation. Parents and Families are valued members of our community. Watch to learn more about what it means to be a member of our PFA.